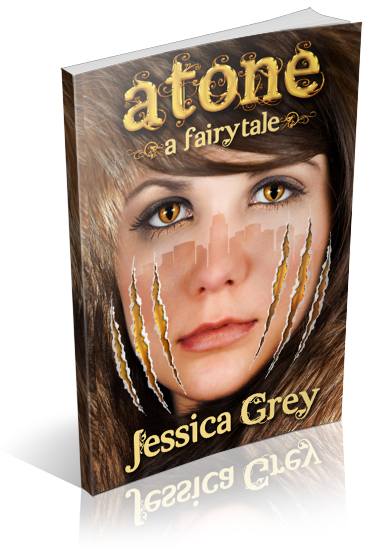 I am organizing a blog tour for Atone: A Fairytale by Jessica Grey, a YA Fairytale Fantasy novel. Atone is the second in the Fairytale Trilogy but can be read without having read the first. 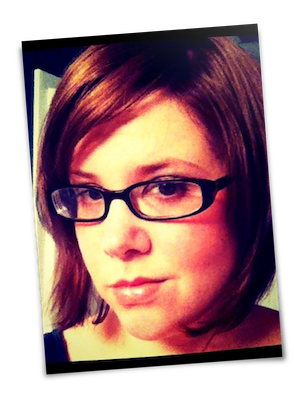 There are no cliffhanger endings, each story resolves. In the first in the series the main characters were 18, and though Atone takes place two years later it reads more as clean YA than New Adult. This is a reviews only tour that will run from September 16th to September 21st, 2013. Review copies will be available in ebook format. If you would like to take part in this tour, fill out this form! The tour schedule will be posted on this page and emailed to all tour participants by late July.